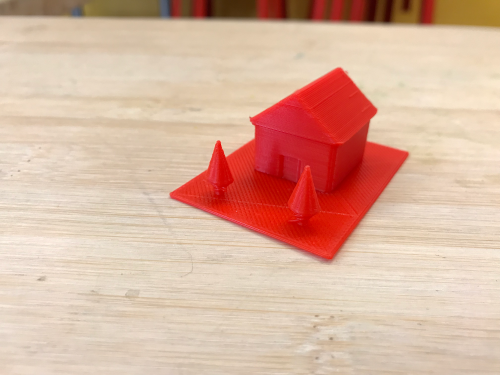 Advance your 3D design and printing skills as you build a 3D dream house using Tinkercad. We’ll 3D print your creations at the museum (available for pick-up within two weeks of the workshop). This certification workshop unlocks access to weekend Open Build sessions!